One of the most common health problems of modern-day canines is excessive weight. Weight gain is largely due to the high palatability of commercial dog and cat foods, together with restricted time for exercise due to the busy lifestyles of their owners. Animal weight loss programs are the healthiest and safest way to get your pet back into shape. If you are unsure if your pet is overweight, it’s important to have them checked by a professional veterinarian. 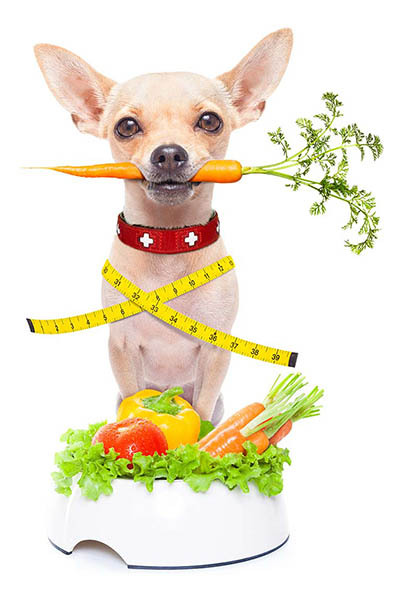 There are so many benefits to starting your pet on an animal weight loss program but knowing where to start and the type of diet best suited to your pet can be challenging.